Filters: All replacement filters have 5 year life expectancy. 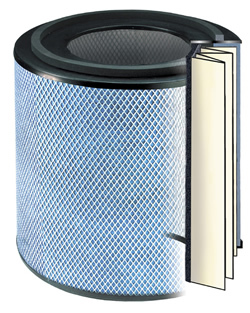 Replacement filter for the Austin Air HealthMate Air Purifier. 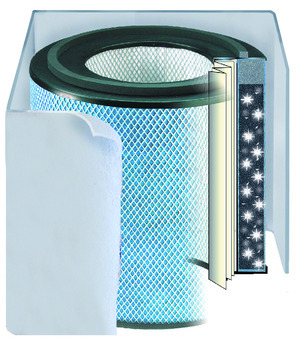 Replacement filter for the Austin Air HealthMate Jr. Air Purifier. Replacement filter for the Austin Air HealthMate Jr. Plus Air Purifier. Replacement filter for the Austin Air Allergy Machine Air Purifier. Replacement filter for the Allergy Machine Jr. Air Purifier. Replacement filter for the the Austin Air Bedroom Machine Air Purifier. Replacement filter for the Austin Air Pet Machine Air Purifier. Replacement Filter for the Allergy Machine Junior and Baby’s Breath Air Purifier.